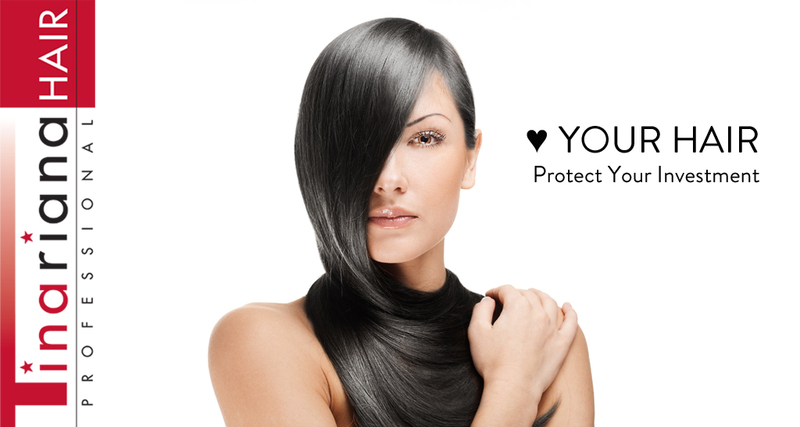 Launch a premium-formula hair extensions & hair care line at a mass-market price. Establish Tina Riana Hair products as the line developed for extensions and to extend the beauty of your hair. Define the brand personality then send it out to party via social media while extending the brand to salons and hair care specialty retailers. Posted expert advice on hair styles and hair care, especially that for hair extensions. Established brand presence attracting customers via amazon.com, distributed in salons and blossoming in beauty supply retail shops. The brand message is amplified via twitter, Facebook and tumblr in support of the website. Through imagery and content, we established Tina Riana Hair as the line of products used to protect your hair style investment. Professionally formulated at a pretty price, it is a desirable choice. We amplified the message via Facebook, twitter, tumblr, and google+ in support of the website. Determine USP of the Tina Riana Hair brand. Create imagery to represent Tina Riana Hair. Extend the conversation with compelling content in social media venues. Grow distribution online, on shelf, in salons through retail and consignment.